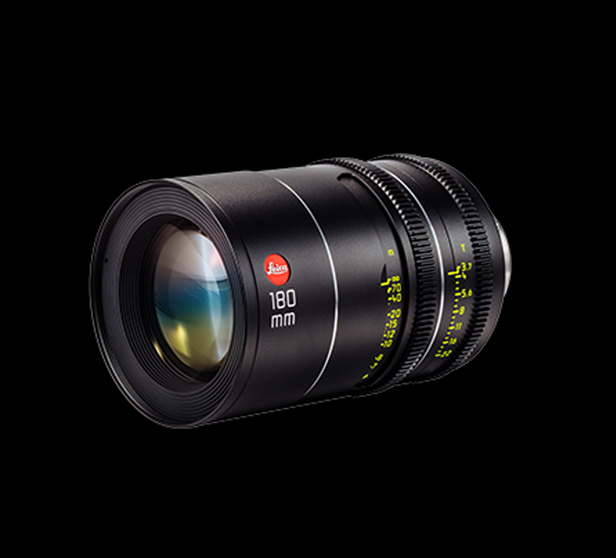 The Leica Thalia prime lenses offer a consistently cinematic look and feel throughout the range of 9 lenses from 24mm to 180mm with an image circle of 60mm. 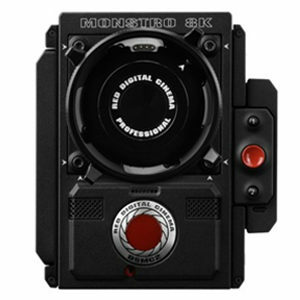 The lenses are incredibly lightweight and compact with a matched front diameter of 95mm and are available in PL mount with /i Technology metadata contacts. 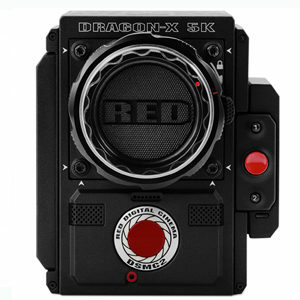 The unique always-round iris design creates a bokeh that is smooth, distinct and full of character. 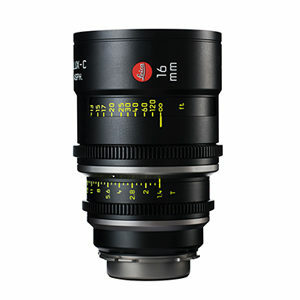 And although these are not vintage lenses, the Leica Thalias offer many of the characteristics that have led cinematographers to pair older lenses with digital sensors. They are smooth, forgiving, and clear without being overly sharp. 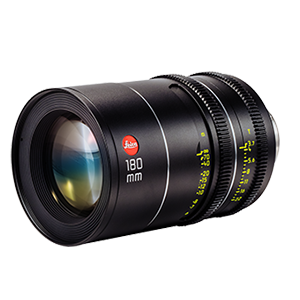 Images captured with the Leica Thalia lenses can appear to have an added depth and dimensionality, especially on larger sensors, due to a gradual focus fall off curve. Rather than even, flat layers of focus across the frame, the Thalia lenses have a slight curve that can make an image “pop” because it is simultaneously more consistent with human vision and yet different from most images created with modern lenses. 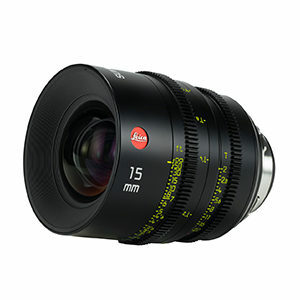 Although the Leica Thalia lenses are new lenses, they do offer many of the image characteristics that have driven cinematographers to pair older lenses with digital sensors. They are clear without being overly sharp and focus is smooth and forgiving without looking soft. Skin tones are natural and smooth with accurate color rendition.